This week I was intrigued by a combination of fascinating new research and refreshingly honest exposés. The ANA published a controversial report on media rebates and I read insightful in depth articles about everything from how the NYT and WSJ best seller lists really work to the true difference between Uber and Lyft. Along with these insider accounts, there was a telling new research announcement from Twitter and comprehensive new brand reputation tracking platform that you probably haven’t heard of (but will soon). 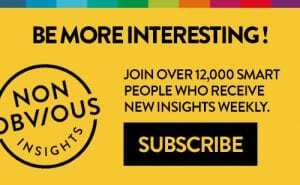 All that and how non-profits are getting smart about using virtual reality to generate more empathy (and drive donations) are all featured in this week’s Non-Obvious Insights. If you find these stories useful, please share this email with a colleague! Want these insights before anyone else? 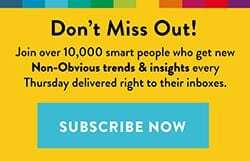 Join my email list to receive a curated collection of the most under appreciated marketing stories of the week and useful insights like these every Thursday – a full 24 hours before they are published on this blog! Was There Photoshopping Before Photoshop? 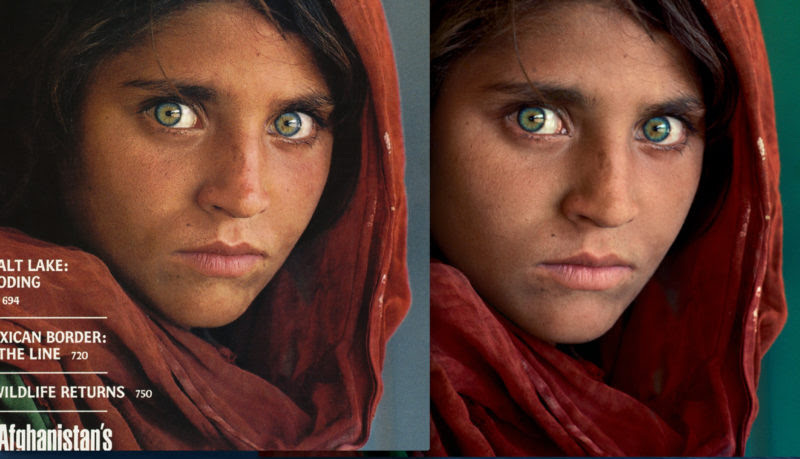 We tend to think of photoshopping images and visual dishonesty as a side effect of our increasingly digital media culture – yet this in depth look at the controversy behind the life’s work of renowned photojournalist and frequent National Geographic contributor Steve McCurry looks at the same problem with a different lens. The story digs into McCurry’s habit of staging photos which were then published as depicting a candid snapshot of real life. Staging photos was the photoshopping of the 80s and 90s … and the debate about whether this makes the not-so-candid “real life” photos captured in this way less truthful is exactly the sort of ethical debate about authenticity in an age of manipulation that we should be having. 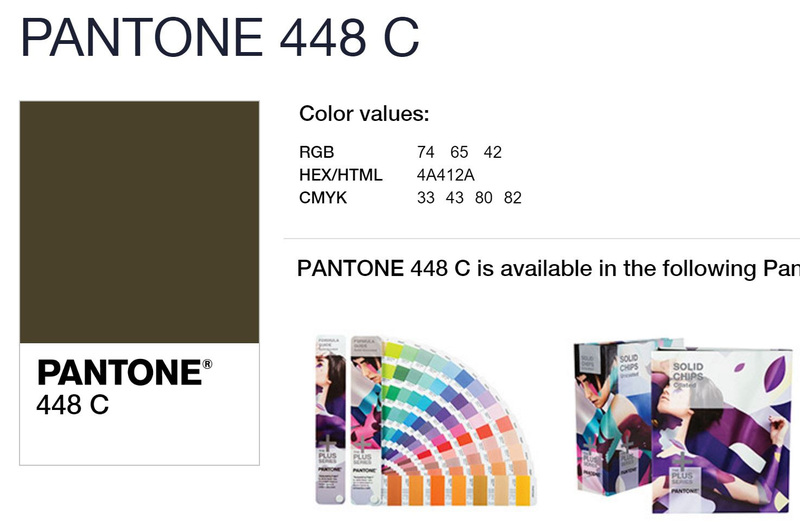 This story of the Australian Government’s search for the world’s ugliest color was too good not to share. Particularly when you read about the reason they wanted to find it … to try and put it on cigarette packaging to encourage more people to stop smoking. Colors have always impacted emotions, and I love the idea behind using color in this way to create a repulsive reaction to cigarettes. Hopefully it works. The most transformative thing about virtual reality is seeing the world through someone else’s eyes. A combination of stories this week spotlighted just how emotionally powerful this effect can be when applied to the world of charity and non-profits. Alzheimer’s Research UK created a virtual reality experience to simulate the experience of living with dementia to increase empathy for those suffering from dementia. 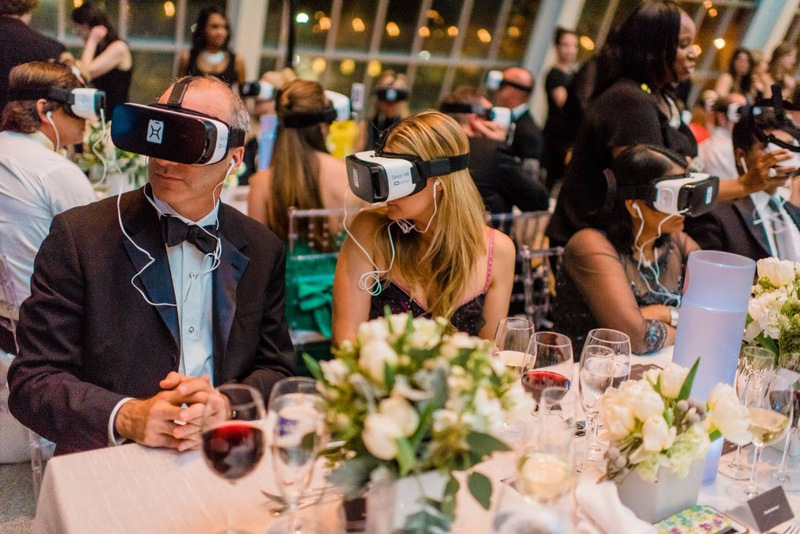 Charity: Water used a documentary produced with VR to put donors into an African village and saw a dramatic increase in donations. The bottom line is one great non-profit marketers already know … the more emotional connection you can make with donors, the more likely they are to support your efforts (and donate generously to them as well). Virtual reality is clearly a powerful tool in delivering this emotional impact in a new way. 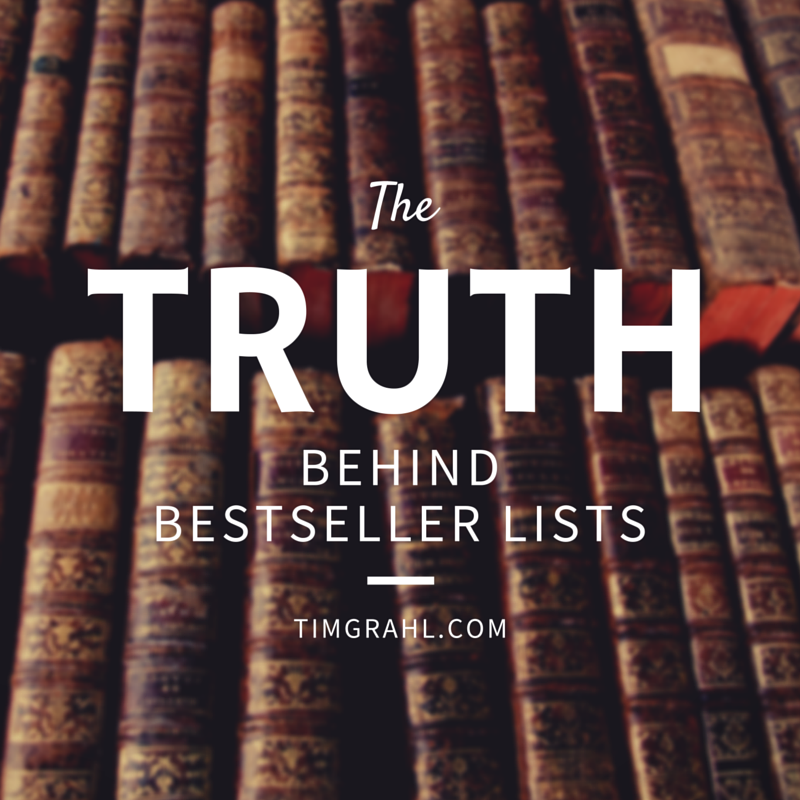 As an author and publisher, I have read plenty of insider articles about the best seller lists. Few people are quite as uniquely qualified to share their thoughts on this topic as the author of the story I selected and feature in the link below. Tim Grahl has worked with plenty of best selling authors (myself included) and in this piece, he exposes how the lists actually work, why they select “best sellers” editorially rather than based solely on sales volume and what we should all know (whether we are authors or not) about the way these types of rankings for books are really put together. There are plenty of articles about how being a best seller itself may be a scam, but this one will put you right in the middle of insights it took Tim years to discover. For anyone in media, PR or a current or aspiring author, this article is a must read. For anyone like me who spent an extended amount of time working on the creative or strategy side of the marketing agency world, the media agencies have always seemed like our overpaid and underworked cousins who routinely get wined and dined by publishers in exchange for the hope of media dollars flowing their way. This week the ANA published a damaging report that actually quantified what many have long suspected … that these “rebates” are a not-so-well disguised form of kickbacks that may be creating bias in media recommendations. Predictably, brand marketers and anyone not on the media side welcomed the results, while media agencies largely dismissed the findings as only describing a small percentage of their less scrupulous peers. It remains to be seen whether the fallout will actually cause any change in media buying practices. This week Twitter made an interesting announcement of a new research based offering for marketers, while a startup named Morning Consult quietly partnered with Fortune to launch a new brand index based on the startup’s significant archive of polling data to share the most and least loved brands across multiple industries. 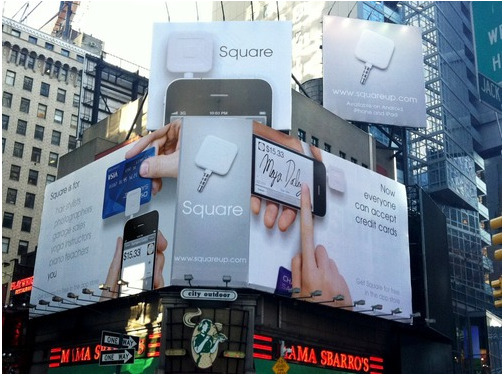 Together these are both interesting signs that the increasingly data oriented future of marketing is likely to see a continued battle from all kinds of vendors to capture brand dollars by offering deeper and more useful insights. 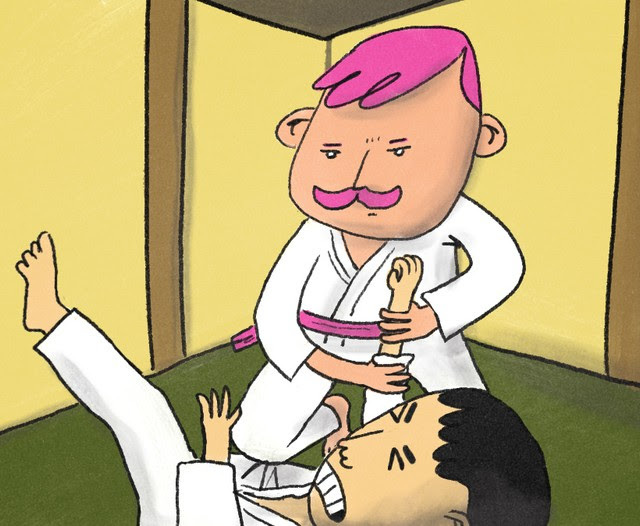 For anyone who believes you can learn everything you need to know about a company by how it treats its employees, you will love this behind the scenes look from a former driver of both Lyft and Uber. He compares the incentive models that each brand offers as a reflection of its personality. 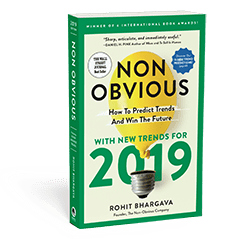 Not only will this be valuable to read if you’re trying to create a great company culture, it also has plenty of behavioural relevance as to why some workplaces make employees feel valued while others don’t.